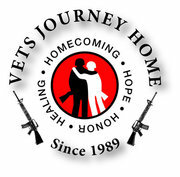 Vets Journey Home is a unique weekend program for veterans, designed to help heal the emotional wounds of military service. The non-profit was originally created in 1989 specifically committed to giving VietNam veterans the Welcome Home they deserved. Recognizing that war’s effects impact all soldiers at all times, in 2005 the program expanded to include all veterans. Today, the leaders, Gene McMahon and Patricia Clason, several instructors, and a large community of volunteers, both veteran and civilian, come together to give something back to those who risked their lives to serve our country. 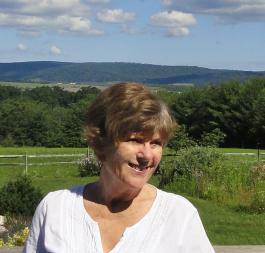 This past weekend (April 20-22, 2012) was the latest retreat, and soldiers gathered to share, remember, listen, and ultimately heal. The Frederick News Post today provided a brief overview of the experience in this article, ‘This place was amazing,’ Event recognizes veterans, family members coping with war’s cost. 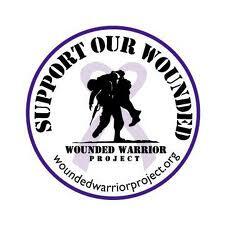 It’s amazing the wounds that still immobilize veterans long after the physical ones heal, and in some cases without them even knowing it. This program provides a haven where veterans can come to finally heal. To read the full article from the Frederick News Post, click here.